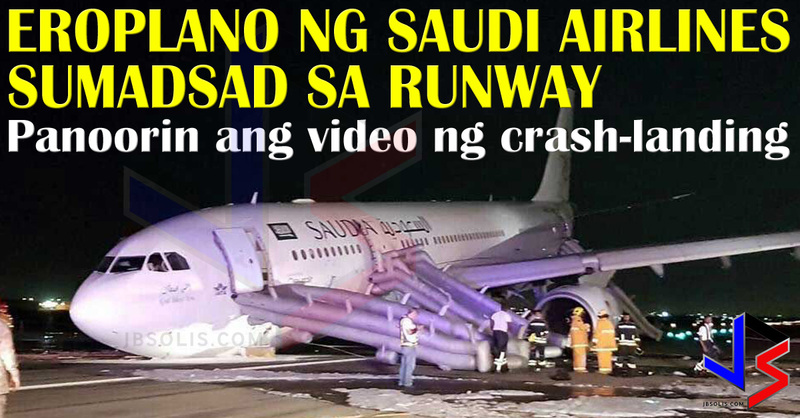 THOUGHTSKOTO Thoughtskoto : Saudi Airlines Flight from KSA Crash Lands at Jeddah Airport! Saudi Airlines Flight from KSA Crash Lands at Jeddah Airport! 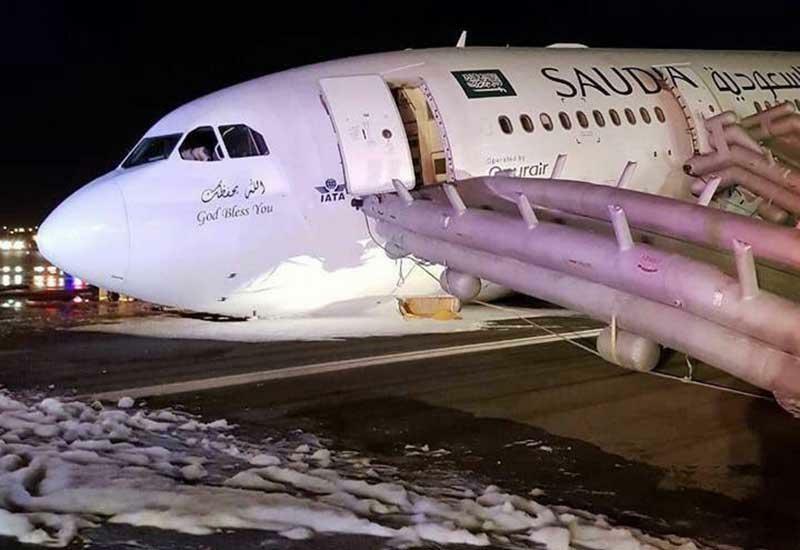 Flight SV3818, utilizing an Airbus A330-200 plane that is said to be leased from Onur Air, made an emergency landing at Jeddah's King Abdulaziz International Airport with the nose gear retracted. The aircraft had circled Jeddah for several hours and was forced to make two low passes until it was allowed to land on runway 34R at around 22:00 local time. The flight path showing the plane circling the air can also be seen in a video below. The Airbus 330 suffered considerable damage, but passengers were evacuated via emergency slides and no injuries have been reported so far. The spokesperson for Saudi Airlines, Eng. Abdulrahman al-Tayeb, explained that the flight took off from Medinah at 8pm local time on Monday night. It was headed for Dhaka Airport in Bangladesh. 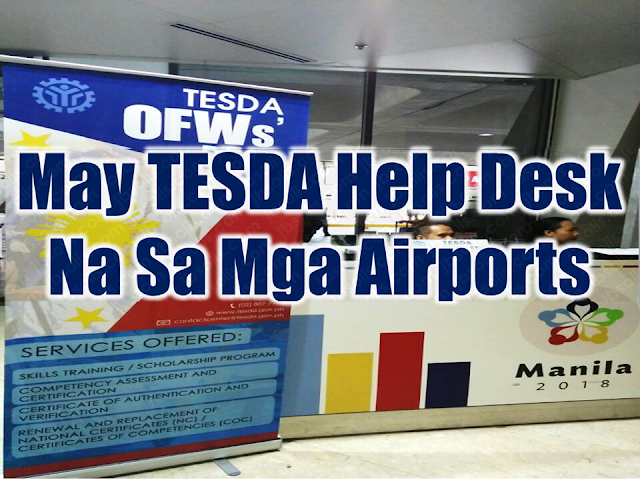 He said that during the first hour of the flight, a defect was detected in the aircraft’s hydraulic system and the pilots made the decision to divert the plane to Jeddah. “When the landing attempt was made, the front wheels could not be lowered,” al-Tayeb told the local media.